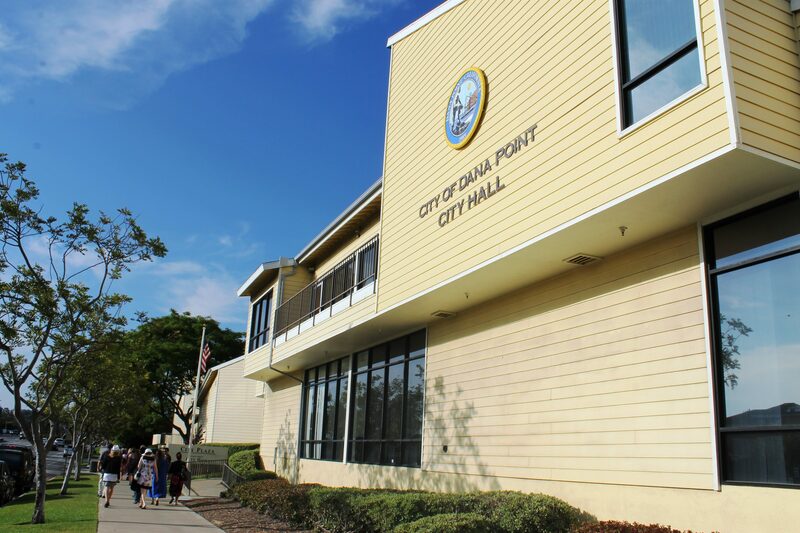 Five Dana Point residents were named to the Council’s revamped finance review committee, according to a staff report. For the committee, Toni Nelson was selected by Debra Lewis, Lester Hill by Paul Wyatt, Gordon Roth by Joe Muller, Lawrence Rolapp by John Tomlinson and Gregory Wall by Richard Viczorek. At the Jan. 17 Council meeting, the staff was directed to draft a resolution to amend the selection process and purpose of the city’s existing finance review committee. Now, the group will serve as public and financial watchdogs and submit reports to the Council. The five members selected must live in the city full-time and may serve on the committee as long as the Council member that selected them is serving their term. Council members did not have to approve other members’ selections. According to a staff report, the committee will be given access to financial information in order to carry out the committee’s purpose, other than attorney-client privileged information, at least a week before its regularly scheduled meetings. When asked if the committee members had to have any other requirements to serve, City Clerk Kathy Ward said she didn’t see any requirements in the Jan. 17 agenda minutes. Tomlinson said he didn’t know all of the people on the committee personally and wanted to know some background information on them. “We’re asking them to review some sensitive information,” Tomlinson said. Lewis commented that when the Council approved of the committee, they agreed that each Council member could select their own people—Tomlinson said he wasn’t disagreeing with that. The committee will meet once a month, unless four members vote to meet less often. There was a consensus from the Council to direct the committee members to meet with staff and for them to decide on their procedures and their mission and return to the Council by March 7.